According to the University of California’s Institute for Health & Aging, around 12 million Americans cannot live independently, and around 41 million of them have a chronic health disease. 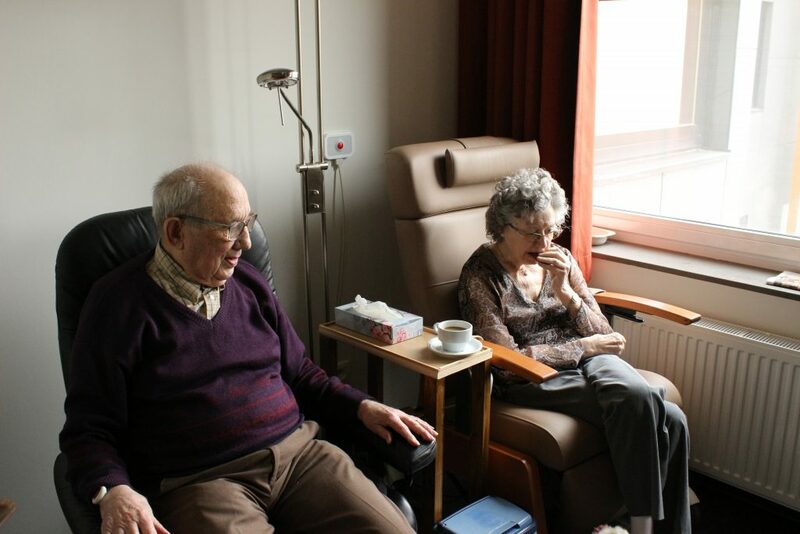 It then becomes quite common for the elderly to have a caregiver look after them to maintain a healthy living lifestyle. These types of caregivers do not provide medical care but assist an elderly person with dressing, bathing, household activities, meal preparation, and other daily needs and/or requirements. These caregivers help a patient suffering from a disability, chronic illness, or injury. They are trained and are knowledgeable in improving the lifestyle of the patient with these issues. These caregivers are especially skilled in helping a patient recover from an injury or illness. Will this person need physical therapy? Will this person require health care assistance? Will the caregiver be making the meals for the elderly? Will this person be required to transport the elderly to the doctor or some other place? Will this person require help with eating, bathing, dressing, washroom, and other tasks? Will the caregiver also be doing additional work like shopping, housekeeping, etc. After one has answered the above questions, it is time to make a job description. Well-crafted ads should mention all the necessary requirements one seeks with the caregiver. 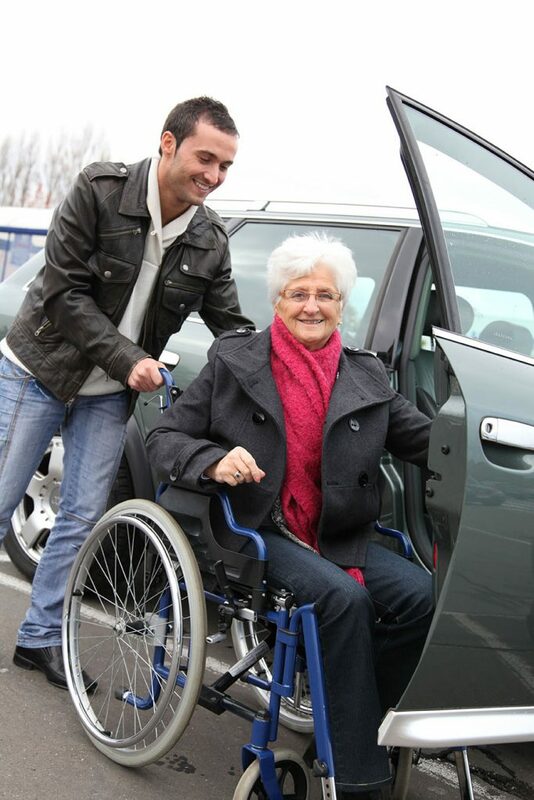 For example, if an elder person requires transportation, a caregiver should be in possession of a driving license. Again, if a caregiver must attend to medical needs than he or she should be a registered nurse or hold a proper nursing license. It is advisable to prepare a set of questions beforehand to ask each applicant. If hiring from an agency, they can advise the right questions that can be beneficial for hiring a candidate. When hiring caregivers in from an agency, it is recommended to interview them as well before taking their services. How does this agency hire their staff? Do they provide 24/7 support and management? 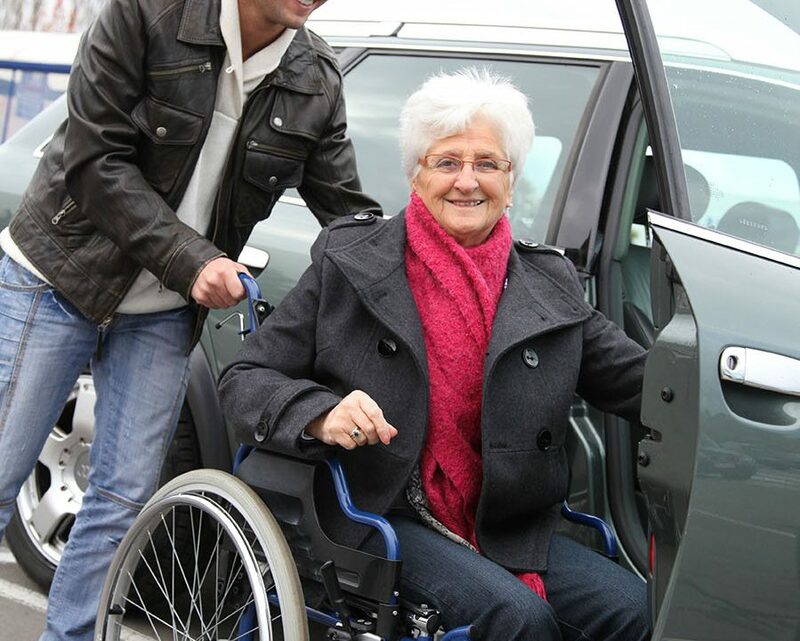 Can individuals request a change in the caregiver if it is required? Has this agency received certification from any higher authority? What are the pricing structures of this agency? Individuals can visit the National Association for Home Care & Hospice to get more questions which they can ask an agency or a caregiver for further assistance regarding the questions that they might have. Even if one is satisfied after asking the above questions, the reviews and ratings of an agency should also come into consideration. Several websites exist that provide comprehensive reviews about caregiving agencies and their services such as one of the popular review websites such as Yelp. Moreover, a reputable caregiving agency should follow specific guidelines laid down by government bodies such as MassHealth and Medicare. All caregivers are trained professionals and have abundant knowledge on how to care for the elderly. Additionally, they also know what to do in adverse situations that might need medical attention if the situation occurs. 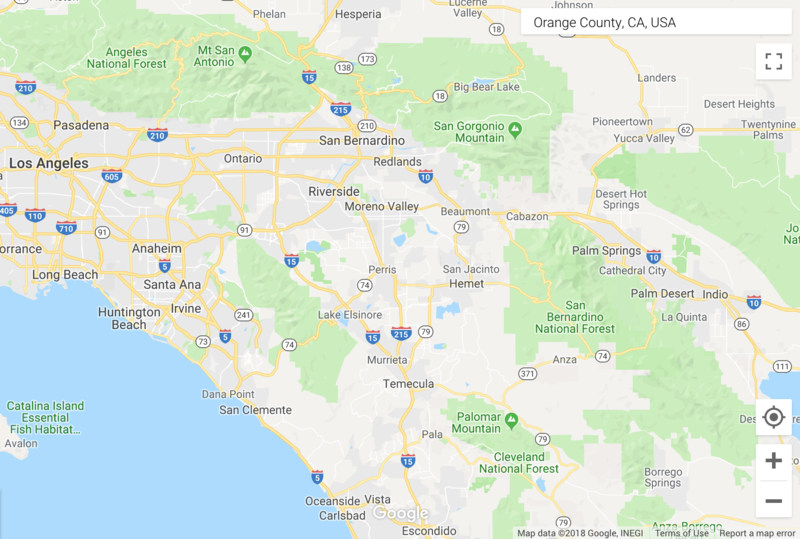 Through a caregiver offering in-home care service in Orange County, the elderly can socialize with an individual that is not part of the family, which can further lead to healthier emotional living and drive away isolation. 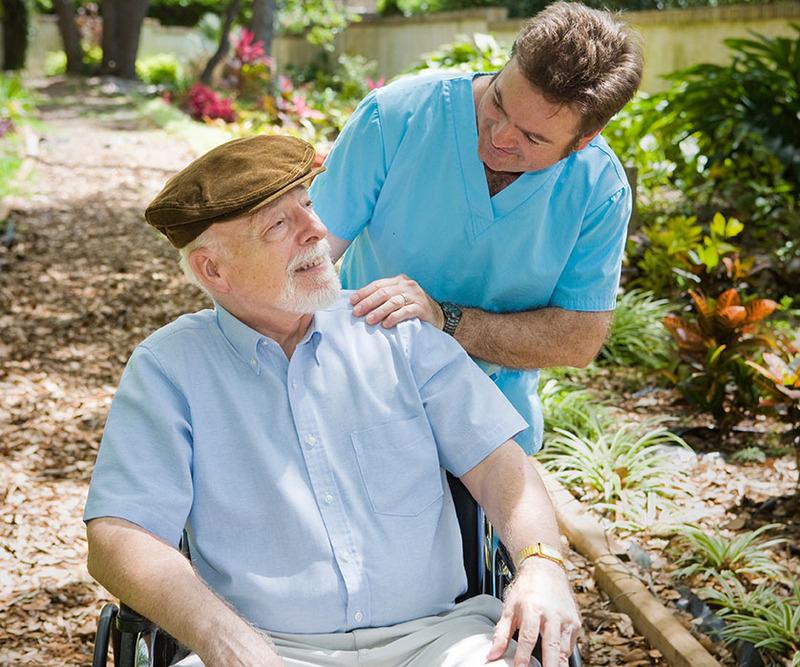 If an aged person has suffered a severe medical case, then a professional caregiver can be significantly advantageous. 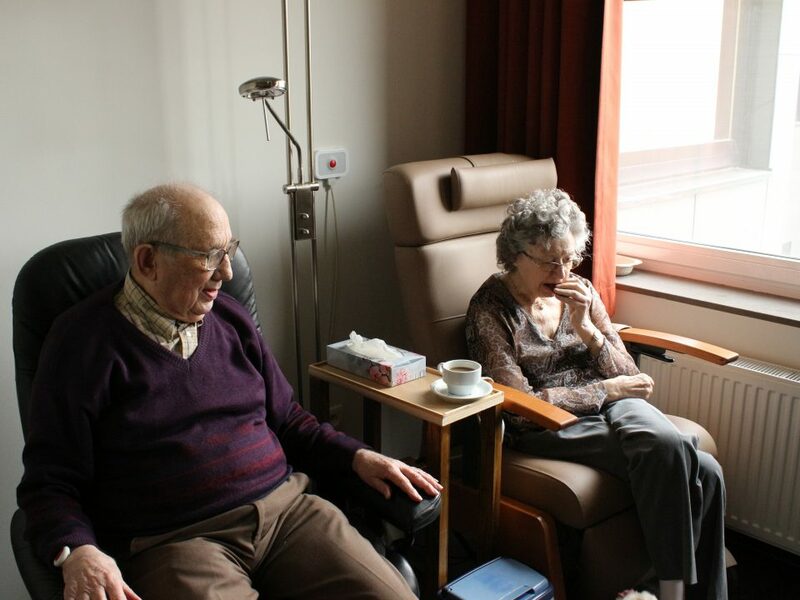 They have the right training to provide the elderly with all things for their well-being. From making sure they take the right medication at the right time, helping them with daily chores, and assisting them with every regular activity, a caregiver can aid in the faster recovery of the elderly person. Just because a caregiving agency has worked miracles for a person one knows, does not mean it will work in the same way for the other elderly people. This agency should employ caregivers with education, proper background checks, and with sufficient experience in the field of caregiving. One common and major mistake individuals do when interviewing a caregiver for home care is to not include all the family members. It is very important to keep all the family members informed about the caregiver and what he or she will be doing in the house. Individuals need to keep in mind their budget, the personality of the caregiver, and skills of the caregiver. Focusing on just one of these aspects and ignoring the rest could be a serious problem if not all of them are considered. For example, a caregiver that comes with considerable low rates, but does not equip all necessary skills can cause a major crisis for the patient. Another major mistake that individuals make before hiring a caregiver is not letting him or her know of the tasks they will be attending to. Even if the work is minuscule, the caregiver should have knowledge of it beforehand. A caregiver quitting in the middle of the service can mean severe troubles for the family as well as the elderly. Just because one has hired a caregiver for their elder family member, does not mean that their tasks have ended. Staying involved and asking how the elder family member is doing from time to time can provide an idea about their health, and how the caregiver is performing. 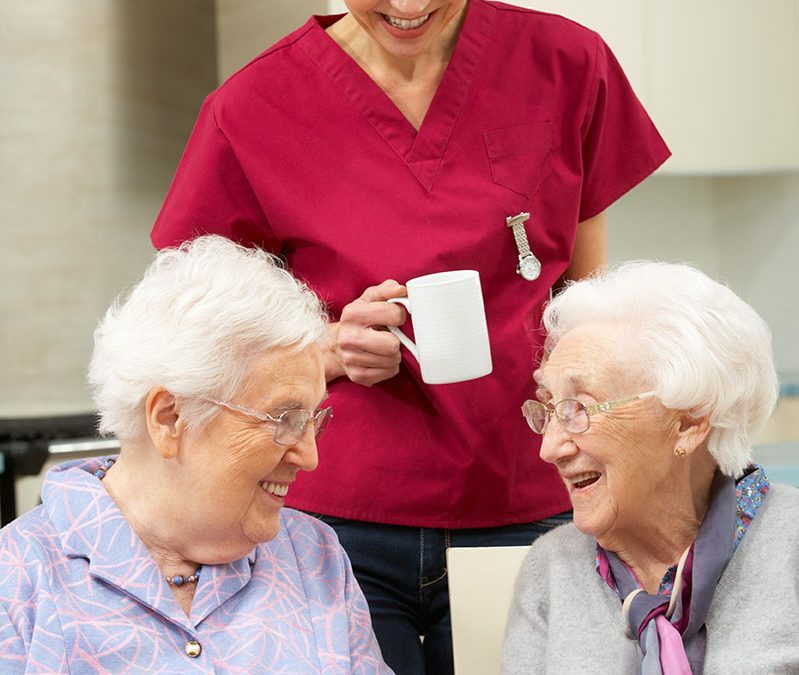 Individuals should keep the above in mind before hiring a home care service provider in Orange County. Care Partners At Home, one such agency that provides this type of service, is a professional home care provider that focuses on the goals of the patients. They provide a range of care services like in-home care, companion care, physician services, care management services, comprehensive assessment, and transportation and travel.